We cover the whole of England and Wales, specialising in all aspects of vehicle accidents from start to finish, by removing the hassle and inconvenience of constant telephone calls and communication with your insurer’s and third parties. 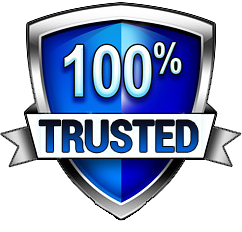 Prestige Auto Group is one of UK’s leading accident management service providers.Our mission is to remove your stress and anxiety when you are involved in any road traffic accident. 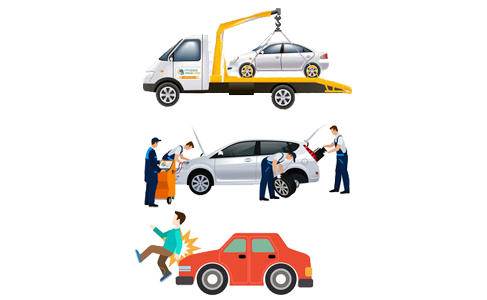 In the event of a non- fault accident we can provide a professional Vehicle Repair, Storage and Recovery to non- fault parties, whether you are a driver or the owner of the vehicle, all it takes is to request a call back and an experienced claims advisor will call you back without any commitment or pressure.